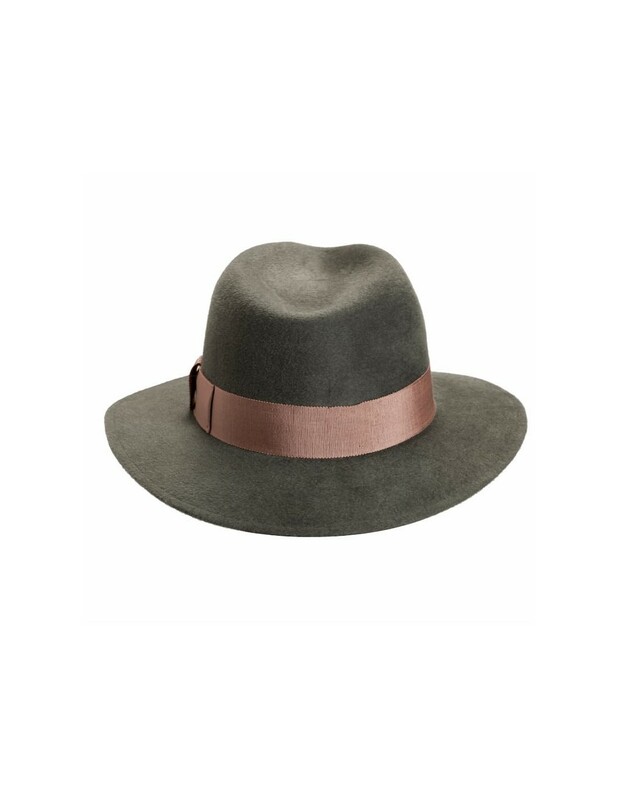 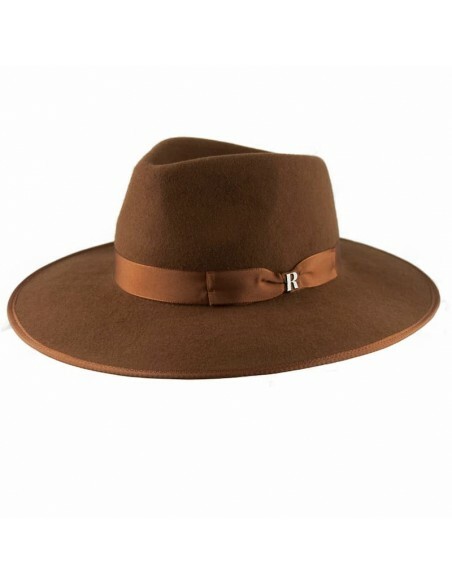 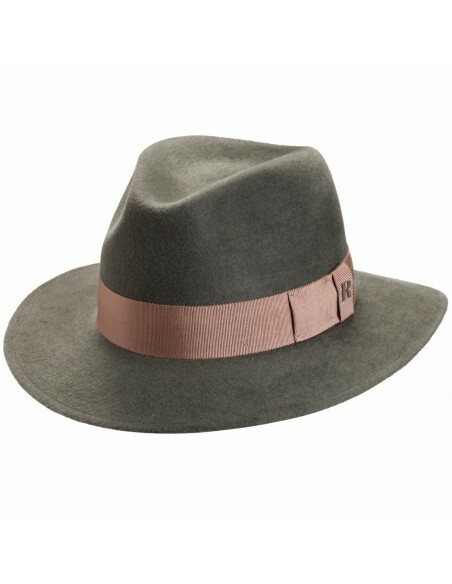 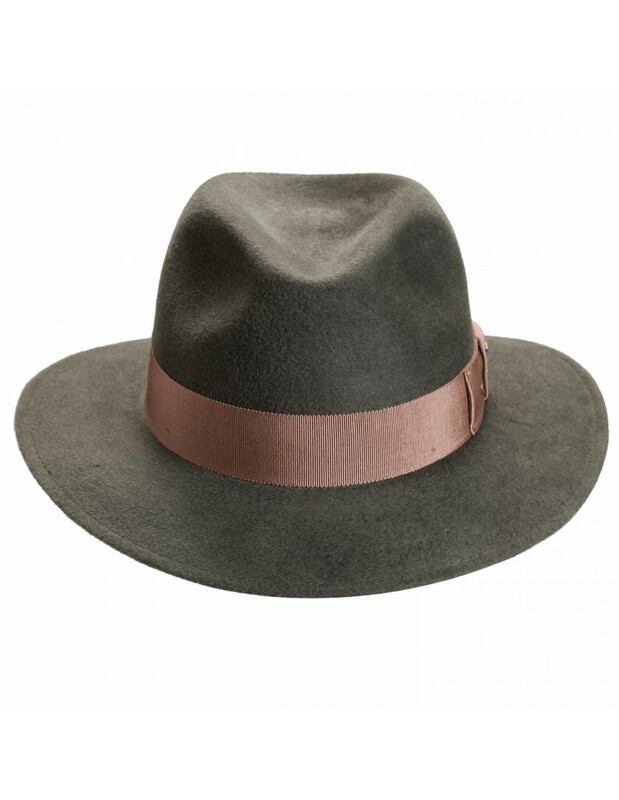 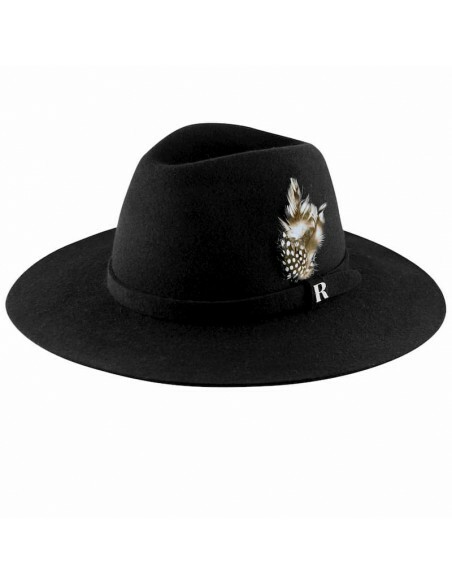 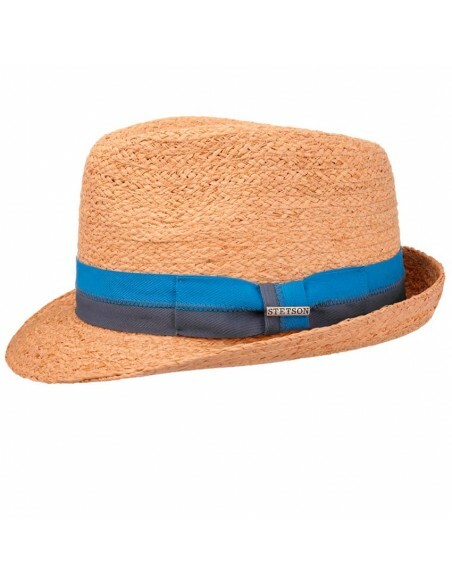 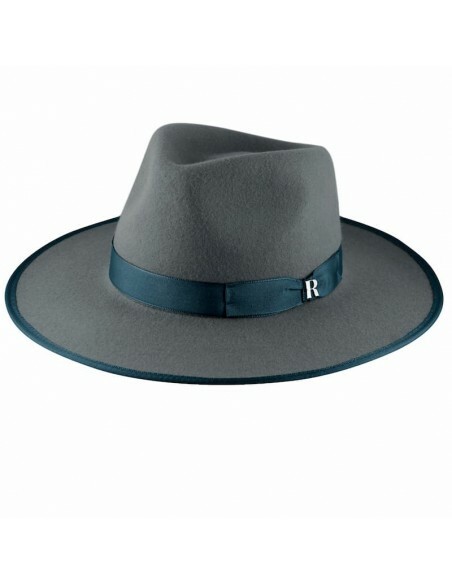 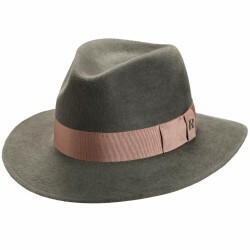 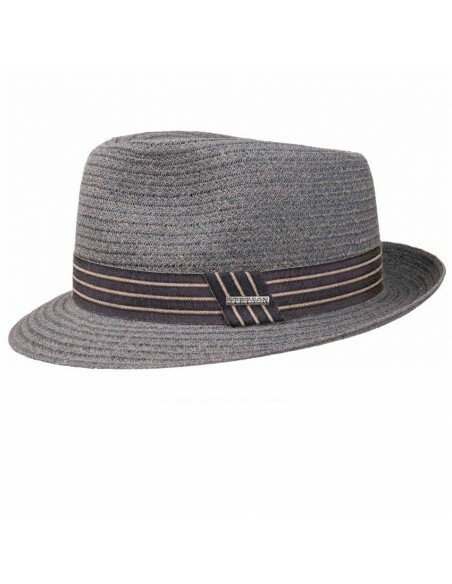 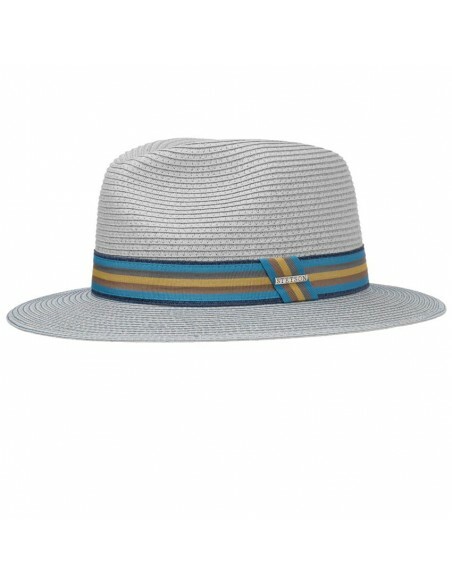 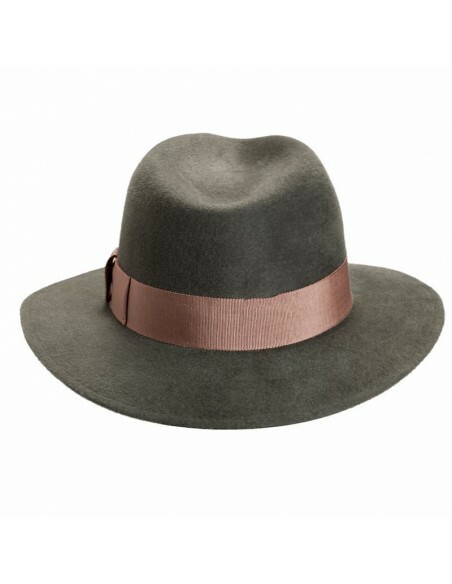 New Orleans is a classic fedora, made of 100% rabbit fur felt and embellished with elegant grosgrain ribbon. 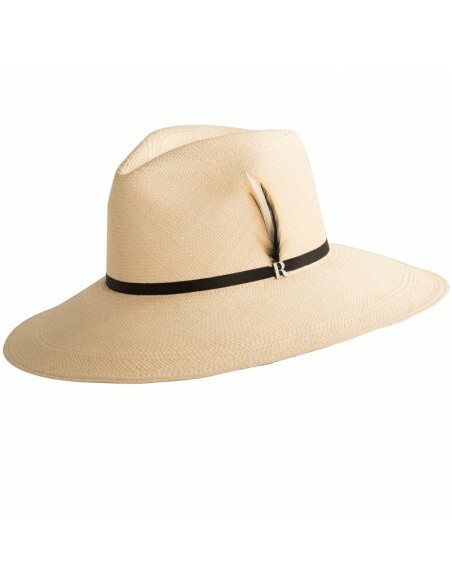 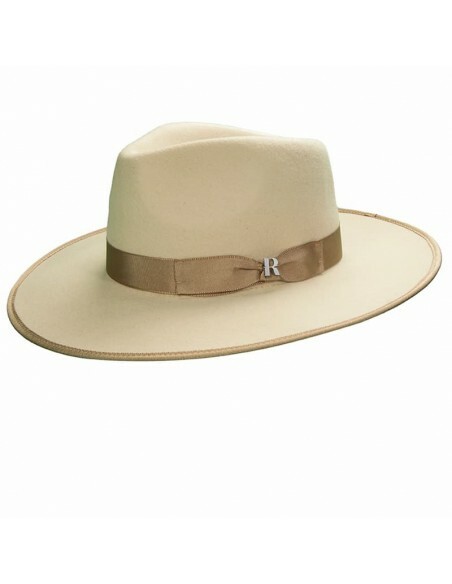 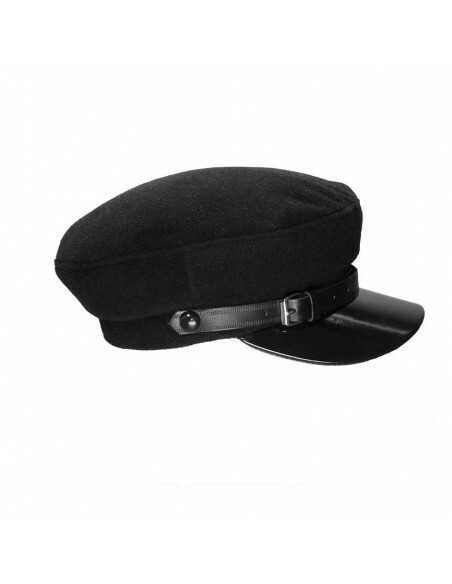 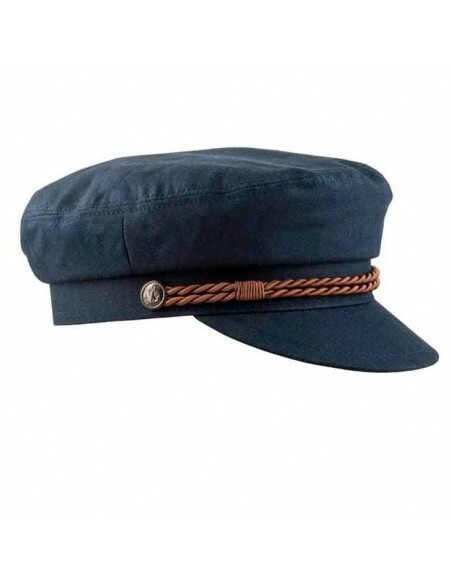 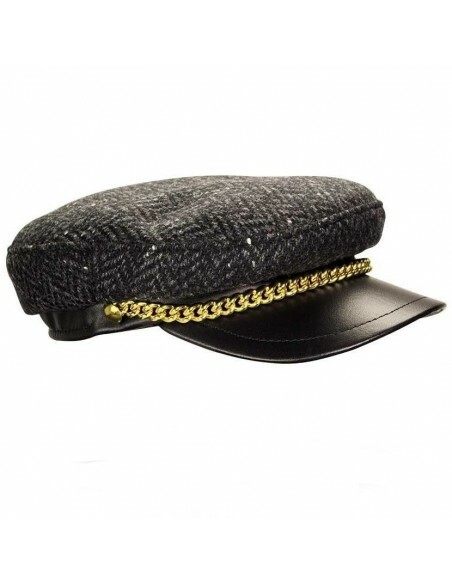 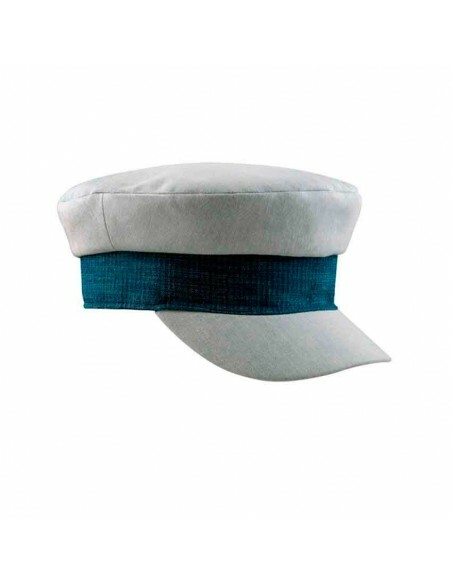 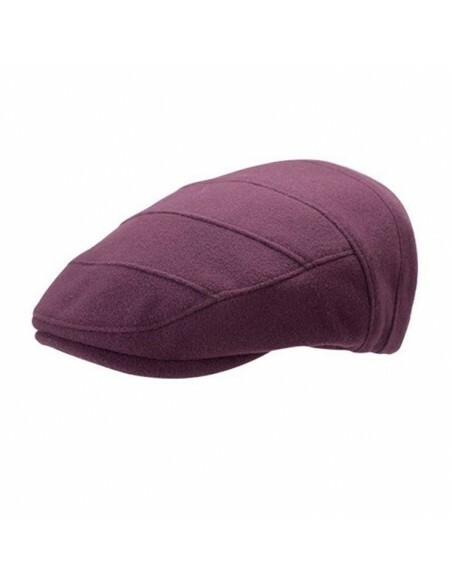 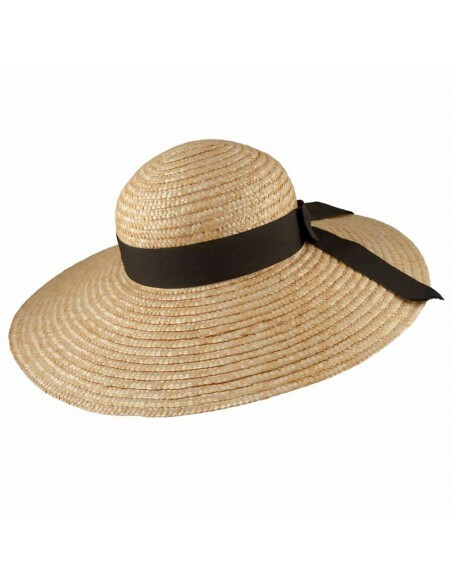 New Orleans is a classic hat, made of 100% rabbit hair and adorned with elegant grosgrain ribbon. 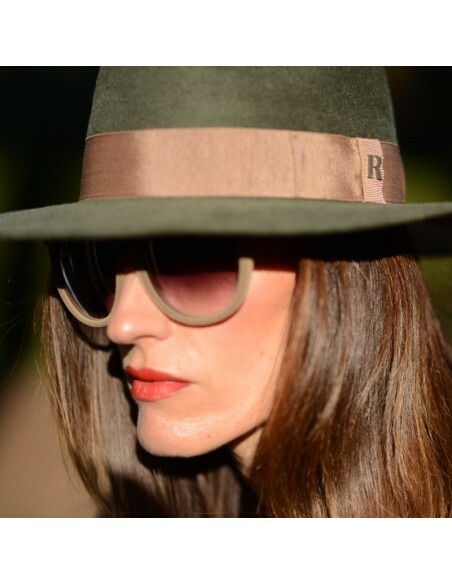 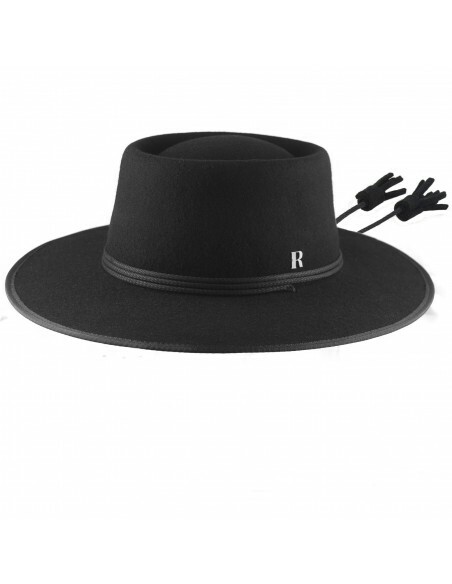 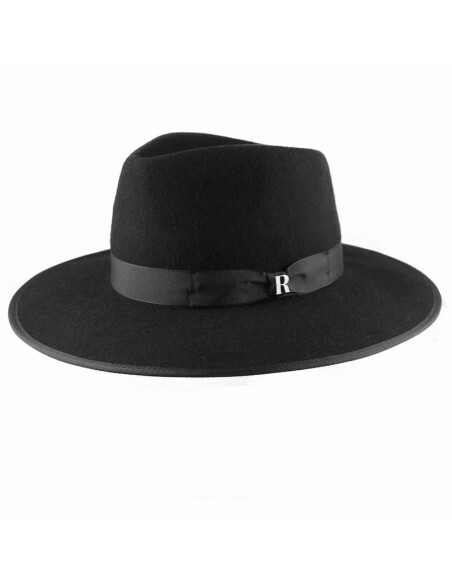 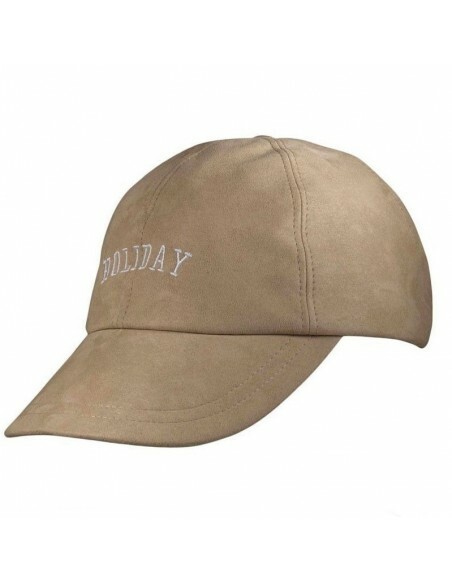 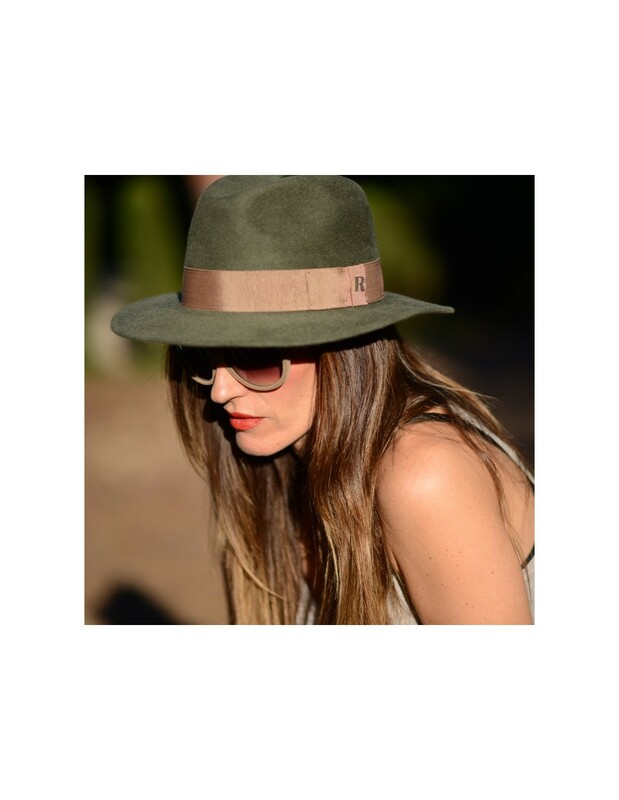 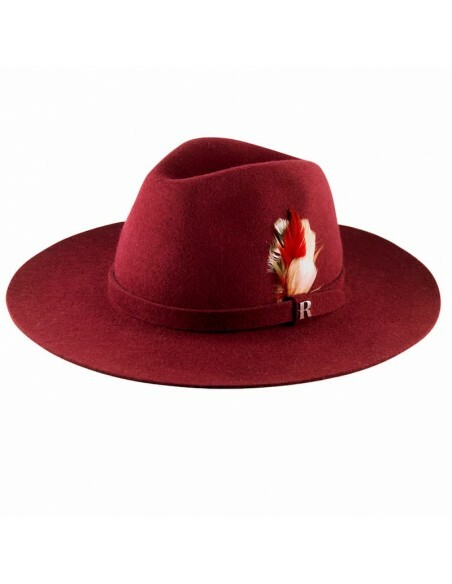 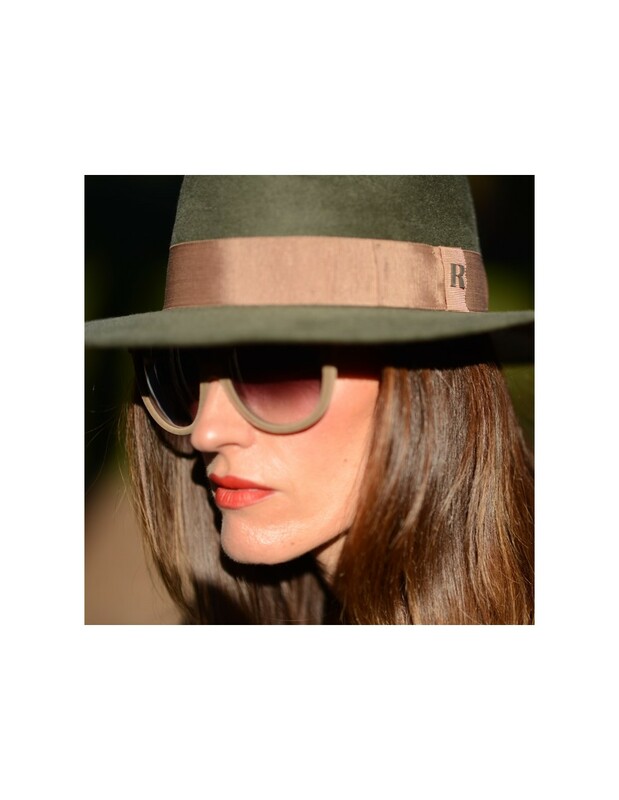 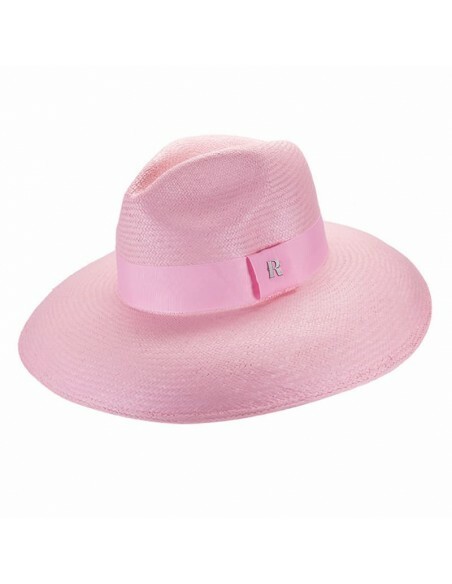 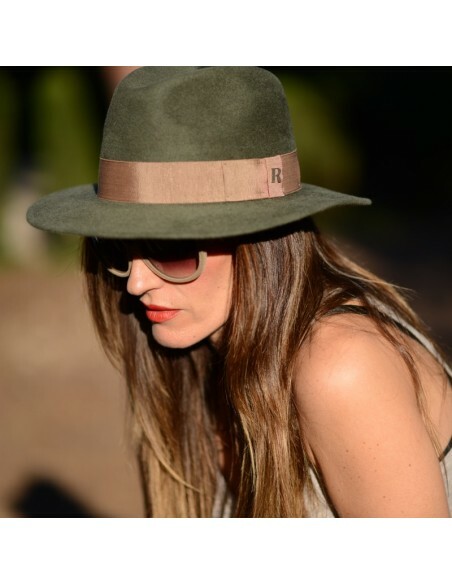 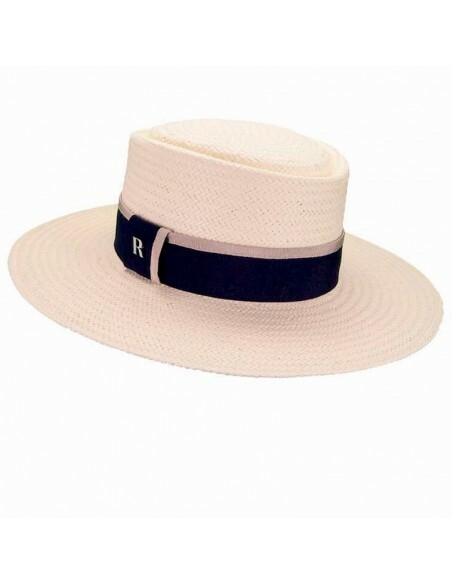 Bronx hat from Raceu Atelier is a basic in your warderobe. 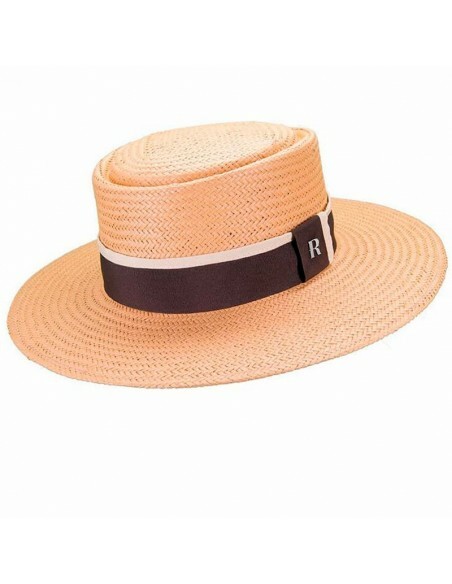 Perfect to mix in your everyday outfits and to add the perfect touch to your most elegant looks. 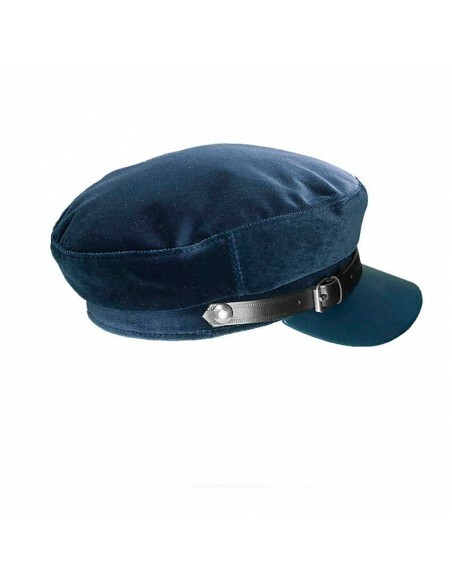 Made of 100%fur felt.